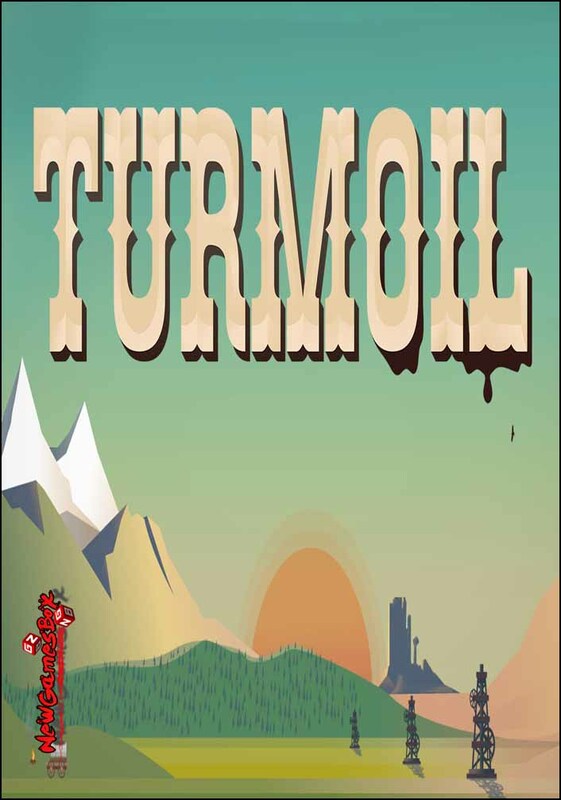 There is honestly not a lot I can say about this game… In Turmoil you control a season of oil digging and need to gather more oil than anyone else (NPC’s you are competing against). After every season you get your money and can upgrade different things to make it easier to get oil. Extremely easy, extremely straight forward, and surprisingly fun to play. I wouldn’t say this game has any replay value since you can beat it in eight hours, but if you are a sucker for resource management like I am than it will be a nice little way to spend five dollars and entertain yourself for the rest of the day.